Globally, only 1% of business spendings from large corporations go to women. Despite the challenges faced by the female gender, many have stood up and created the change they long to see. 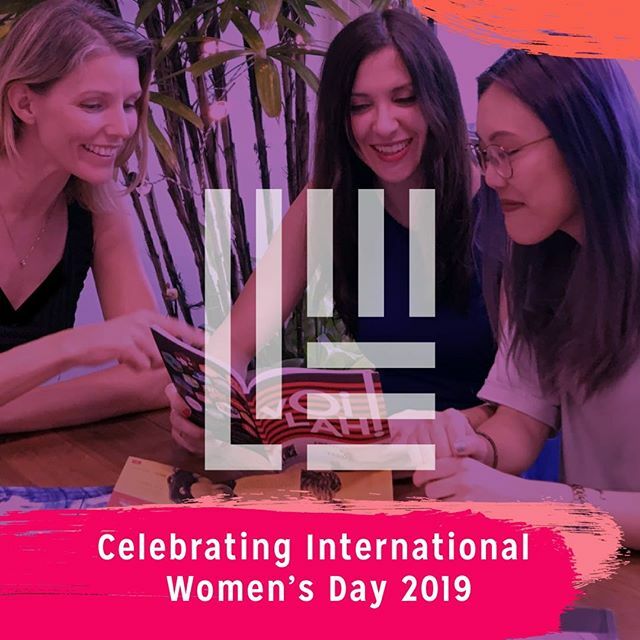 Today on International Women’s Day, we’re overjoyed to announce that as of August 2018 – LIME is the First Certified Women Business Enterprise (WBE) in Singapore! ? It has always been part of our DNA to be an activist of change. With this opportunity, we believe that this will help us address and bridge gender inequality that exists in today’s business world. To every lady out there, you deserve to be extraordinary, amazing and fully embraced for who you truly! Lime Agency on Instagram: https://ift.tt/2Ca7daG .